When it comes to safeguarding construction companies across the UK, Nationwide Security has this covered. Our highly skilled, trained and vetted Security Guards offer a huge skill set to enable us to protect your construction / building site. 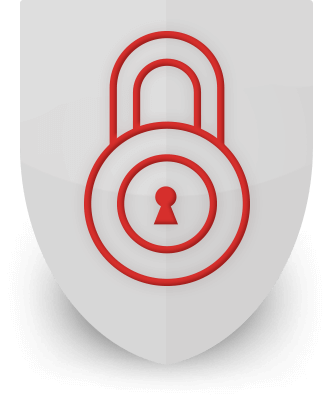 We offer bespoke security solutions based on your business needs, timescales and budget! We are there to protect you, your staff, your site, materials and of course, ensure safety at all times along the way!